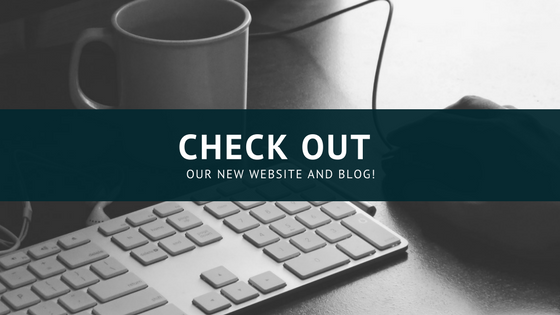 We are excited to officially announce the launch of our brand new website and Blog. Our goal with this new website is to provide our visitors and customers an easier way to learn about DeRosa Mangold Consulting’s services, products, and solutions. The new website is easier to navigate and will give better access to About Us, Consulting, Implementation, Training, Phone Support, Business Intelligence and Reporting, Server Hosting, and Contacting Us. Our current and prospective clients will now be able to find useful information about the industries we serve on the homepage of our website. Our new Solutions and Products feature will outline the specific product by What it is, Who is it for, and Why we like it. This will give the customer chance to see a more in-depth look into the product they are inquiring about. Amongst the new features, the site contains integrated social media buttons for Facebook, Twitter, LinkedIn, Google+, and YouTube to improve the communication with our clients. We will be updating our content with helpful information, articles, blogs, newsletters, and company announcements in the Blog, News and Happenings section. Here at DeRosa Mangold Consulting, we are all very excited to give our customers a better understanding of the work we do and the people we are as a team. DeRosa Mangold Consulting crafts Accounting, ERP, Cloud, and Business Intelligence solutions for manufacturers, distributors, field service, hospitality and food service, nonprofit and business service providers. DeRosa Mangold Consulting specializes in helping companies find solutions to their accounting and business information system needs and successfully implement those solutions. DeRosa Mangold Consulting’s full-service structure offers consulting and system design, implementation, training, and technical support services. We have many locations to serve you that include Waco, Austin, Dallas/Ft. Worth, San Antonio, Indiana and San Diego, CA. DeRosa Mangold Consulting is proud to serve clients throughout the US that currently include Texas, California, Louisiana, New York, Arkansas, Colorado, Georgia, and Wisconsin. For more information about DeRosa Mangold Consulting please visit our website DeRosaMangold.com or call us at (877) 772-2980.